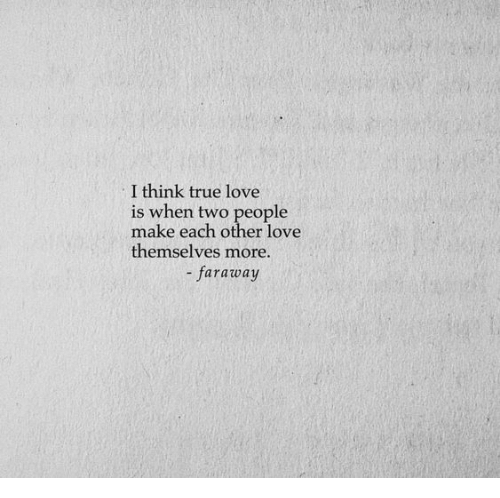 Love, True, and Who: If it's not making you better, it isn't love. 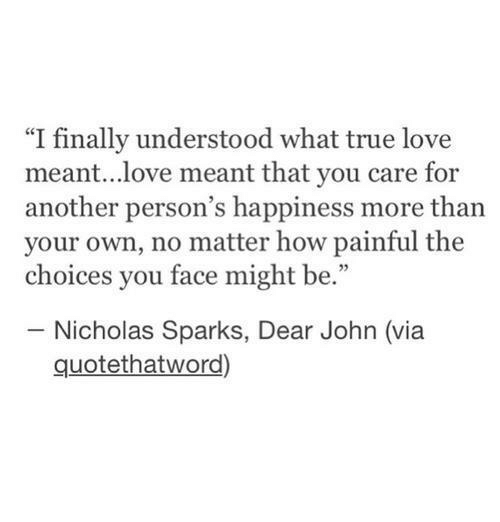 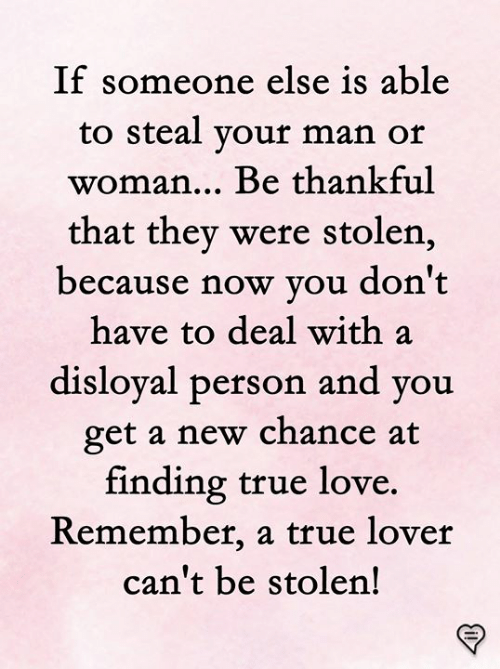 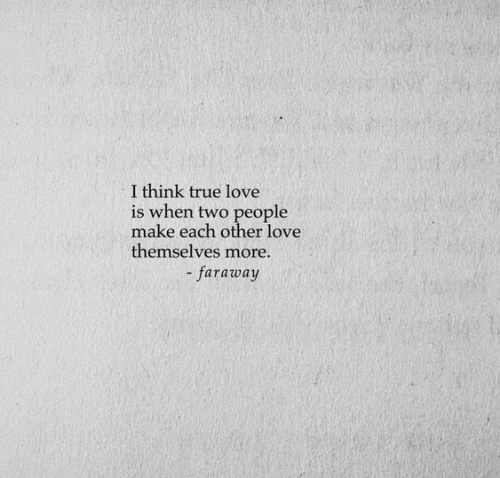 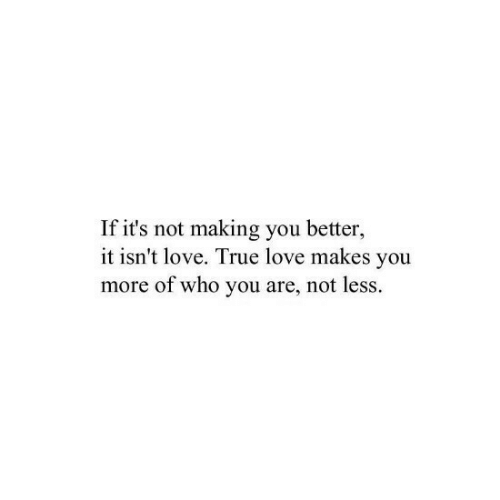 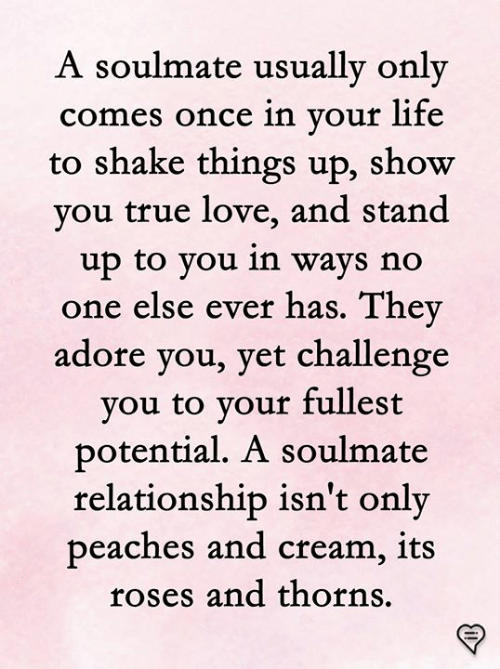 True love makes you more of who you are, not less. 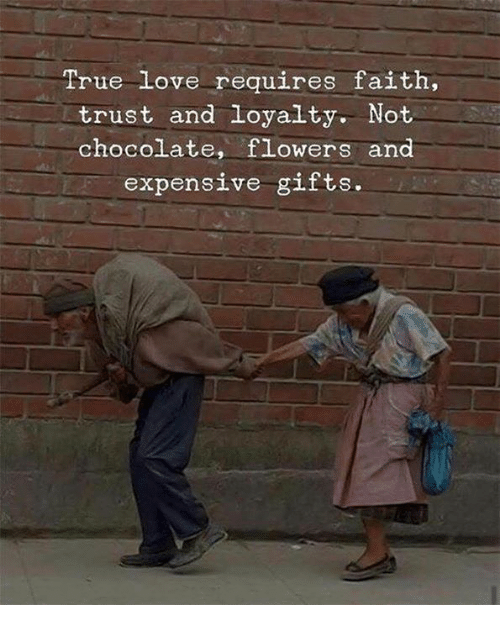 Love, True, and Chocolate: True Love requires faith trust and loyalty. 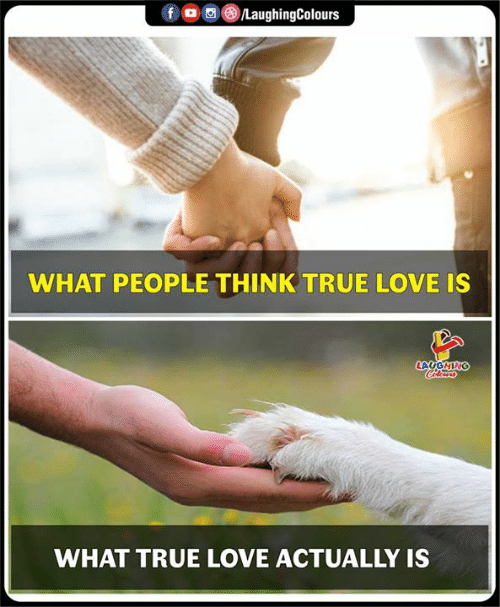 Not chocolate, fLowers and expensive gifts. 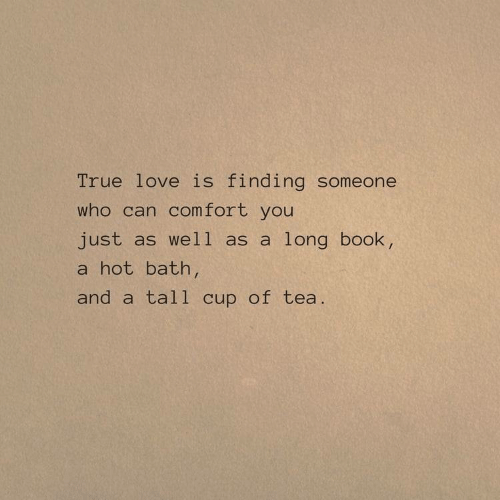 Love, True, and Book: True love is finding someone who can comfort you just as well as a long book, a hot bath and a tall cup of tea. 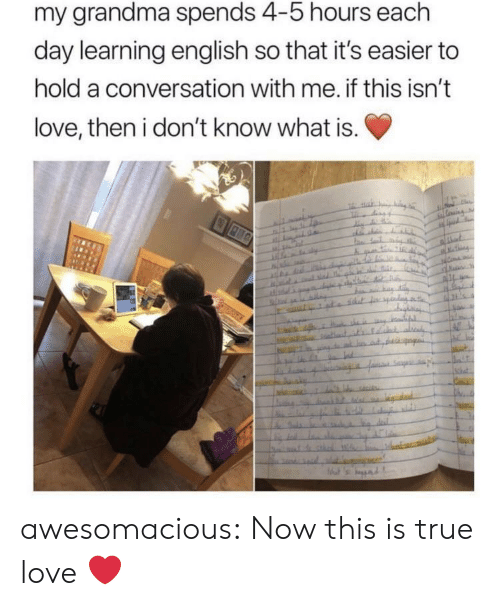 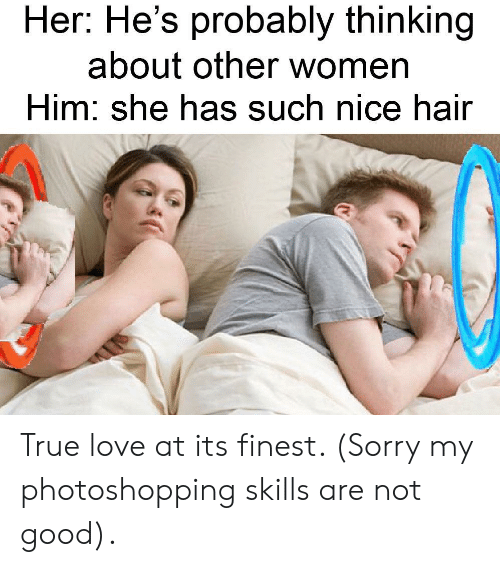 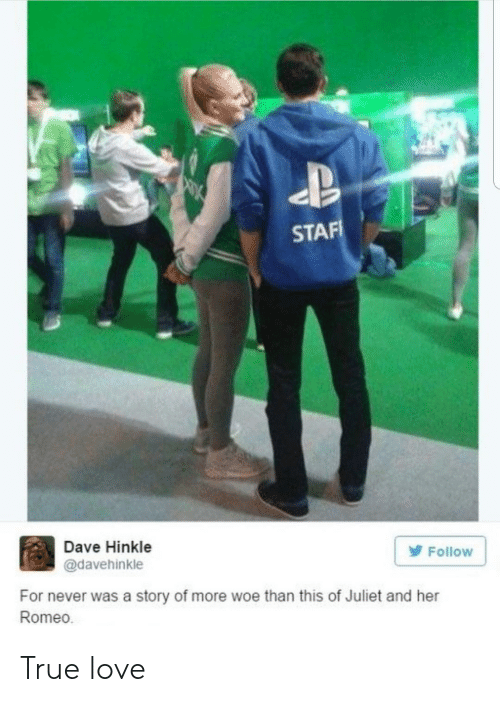 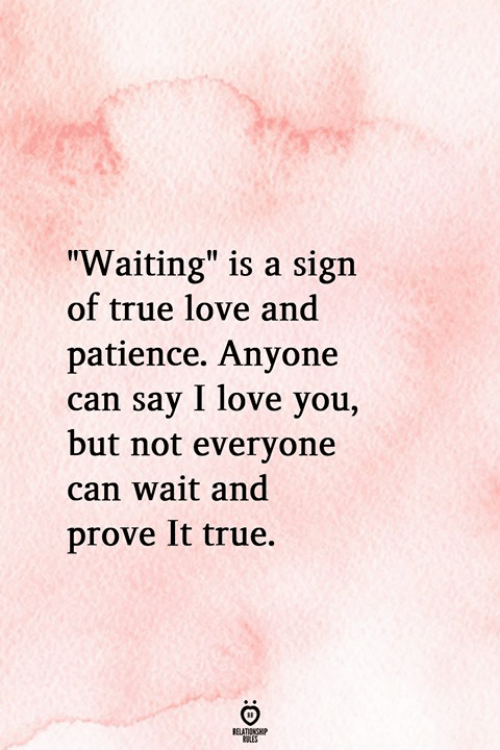 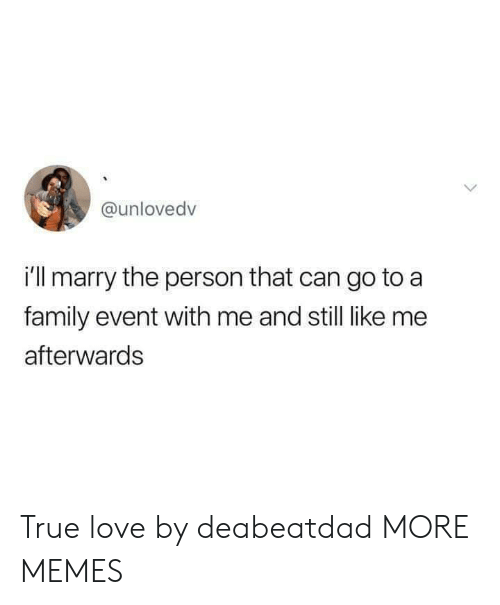 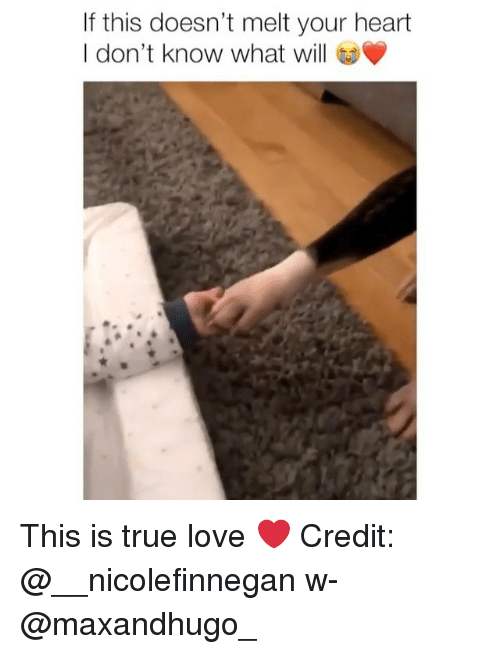 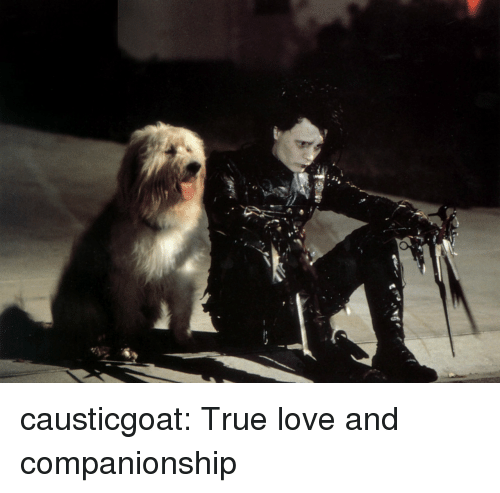 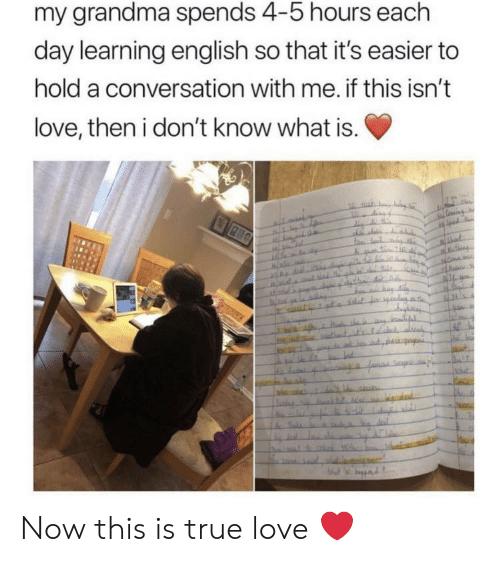 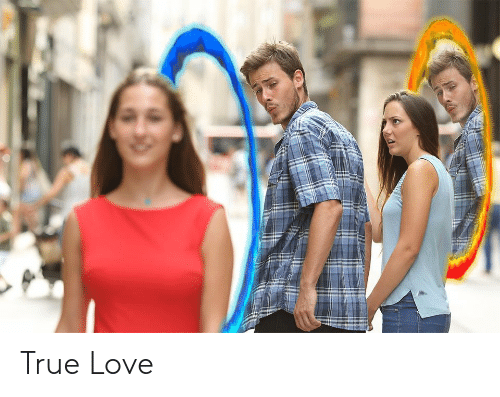 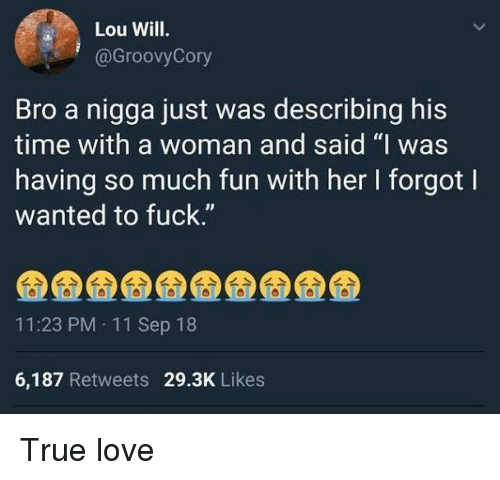 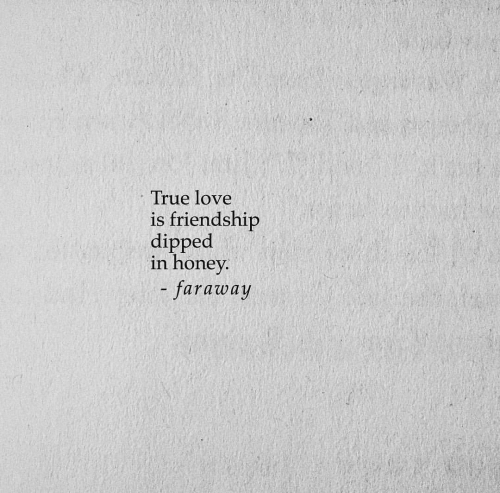 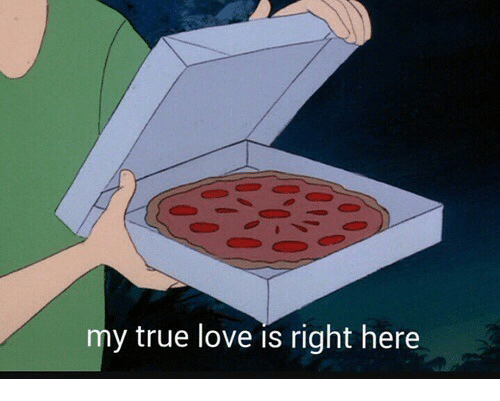 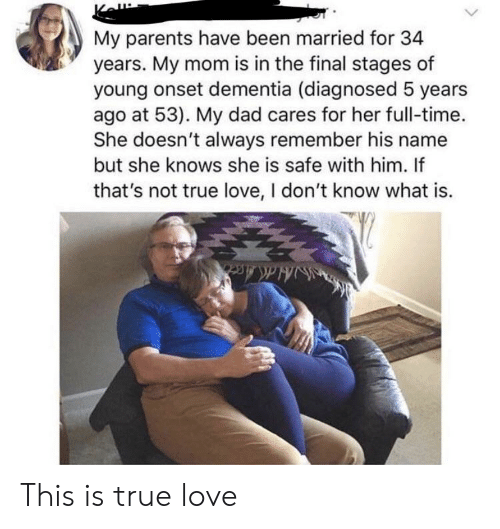 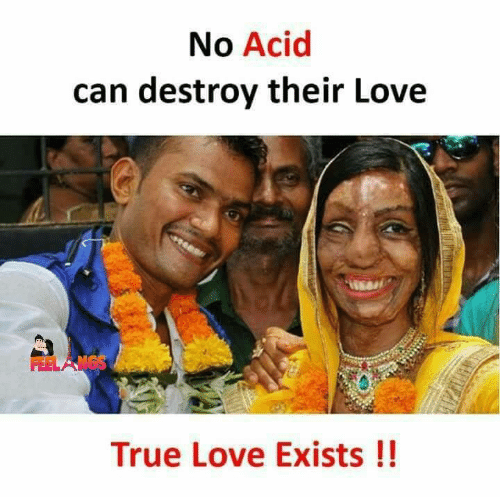 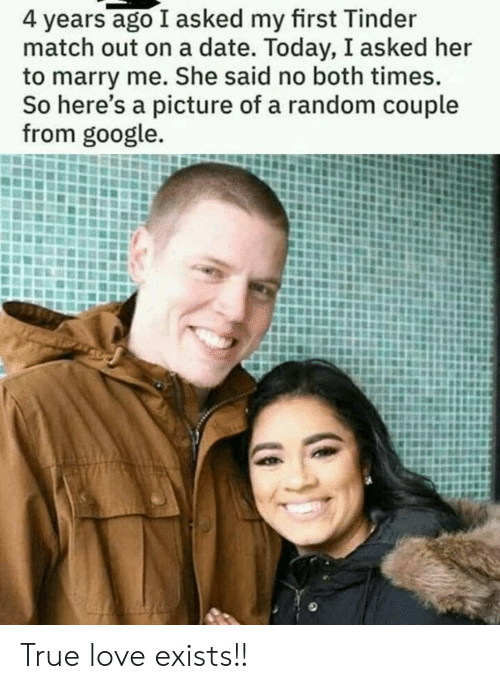 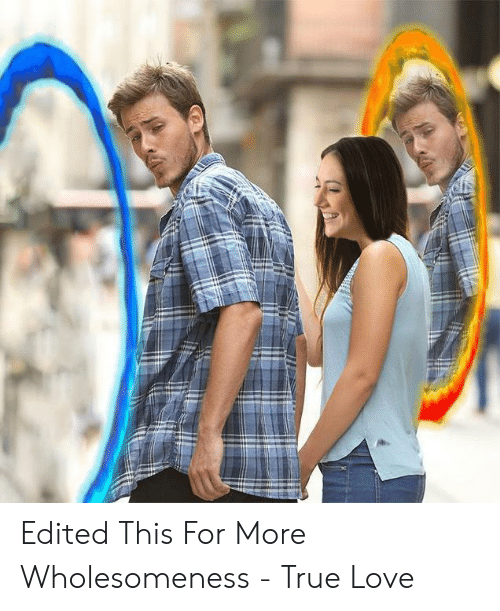 Love, Memes, and True: True love isn't found. 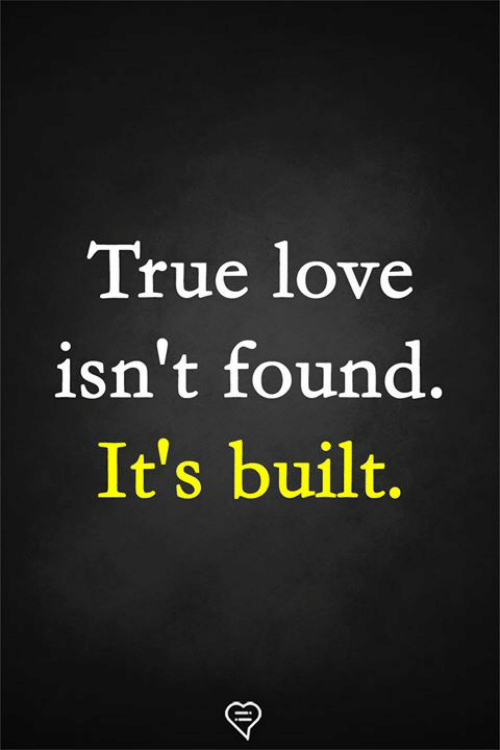 It's built. 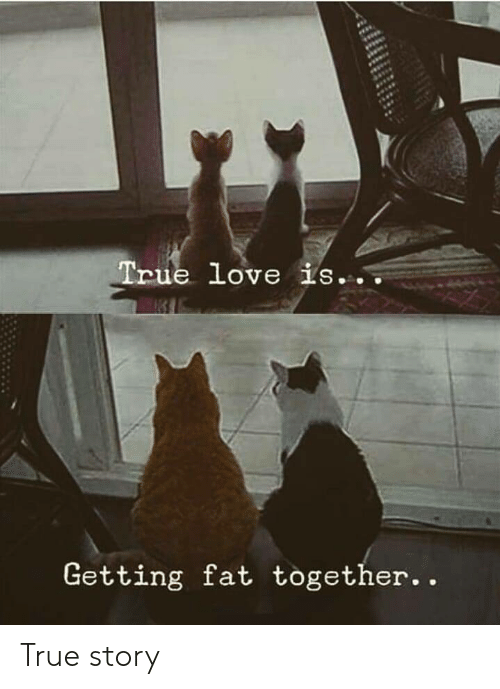 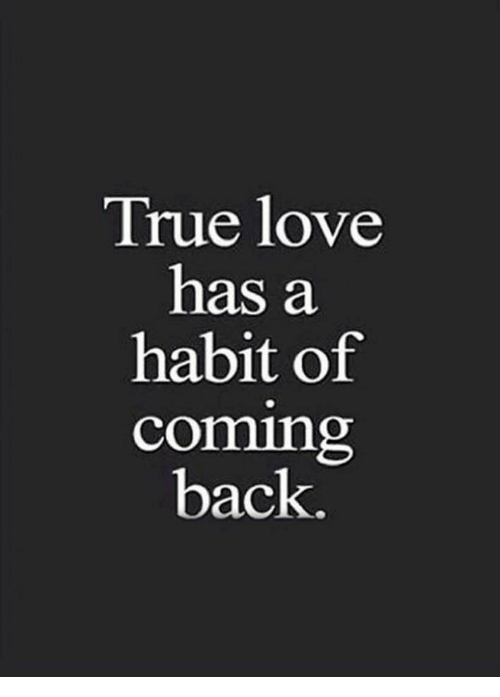 Love, True, and Fat: True love Getting fat together. .
Love, True, and Back: True love has a habit of coming back. 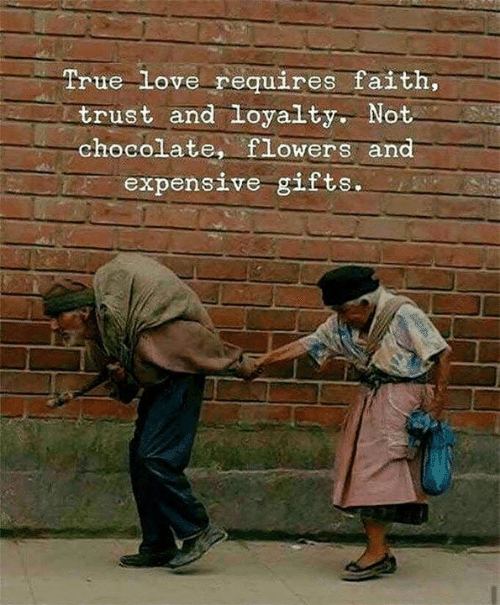 Love, True, and Chocolate: True Love requires faith, trust and loyalty. 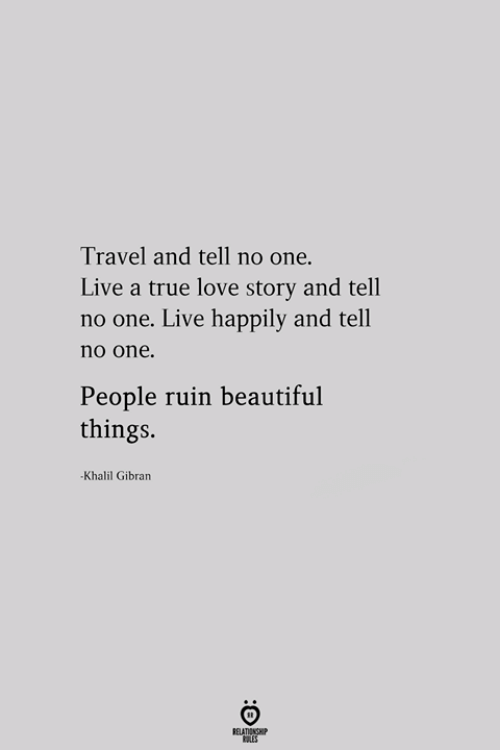 Not chocolate, flowers an expensive gifts. 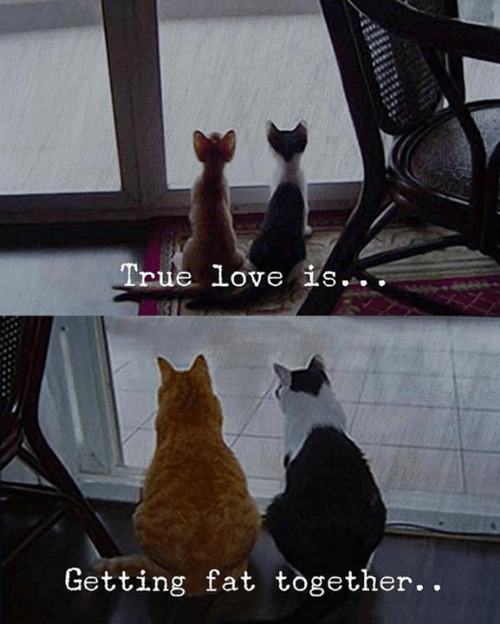 Love, True, and Real: So what f Im sinale on Valentines Dau ?7 Aint gonna stop me getng some lovin ! 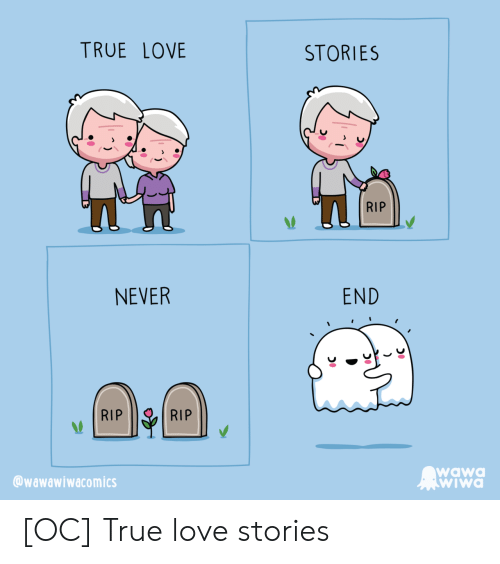 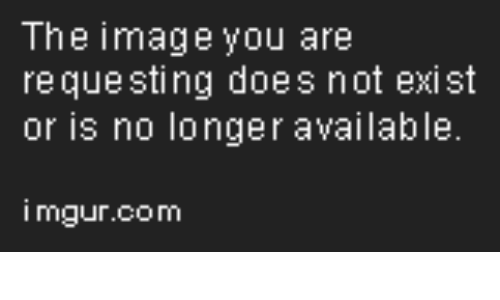 ...no.no.This isnt right, Todon is abovt true love. 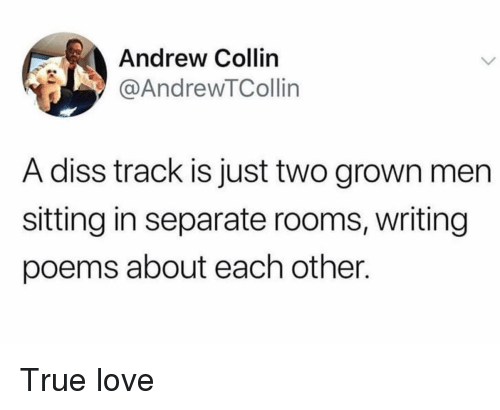 real love B-Brap-B . 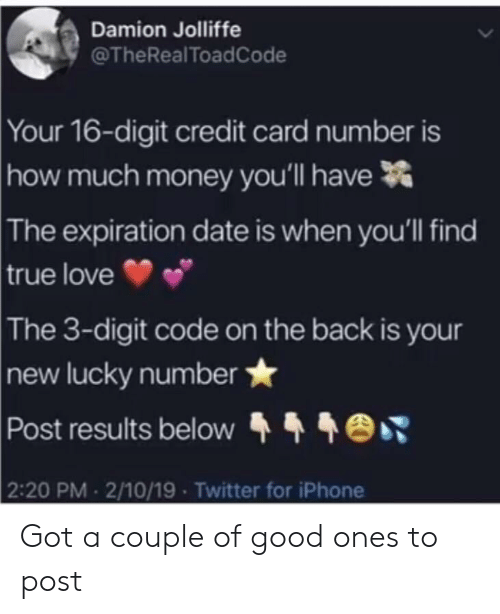 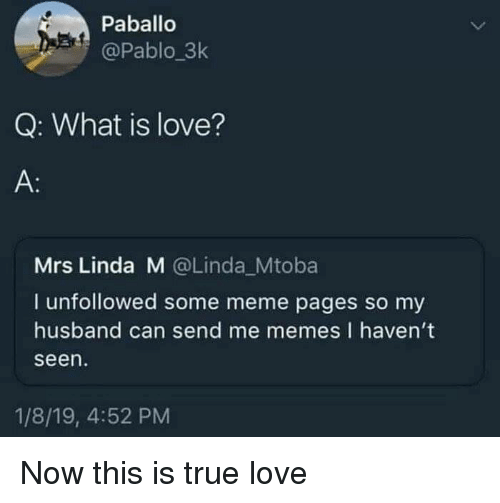 Love, Meme, and Memes: Paballo @Pablo_3k Q: What is love? 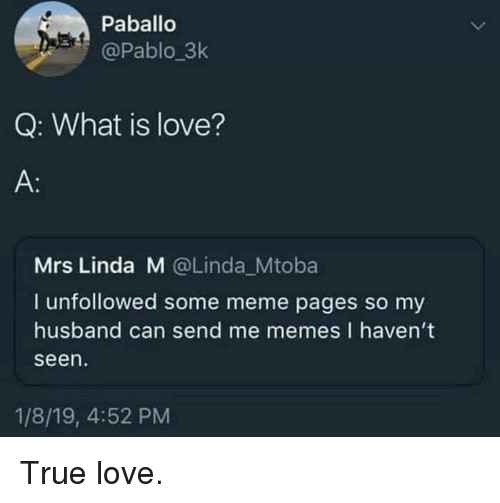 A: Mrs Linda M @Linda_Mtoba I unfollowed some meme pages so my husband can send me memes I haven't seen 1/8/19, 4:52 PM True love.